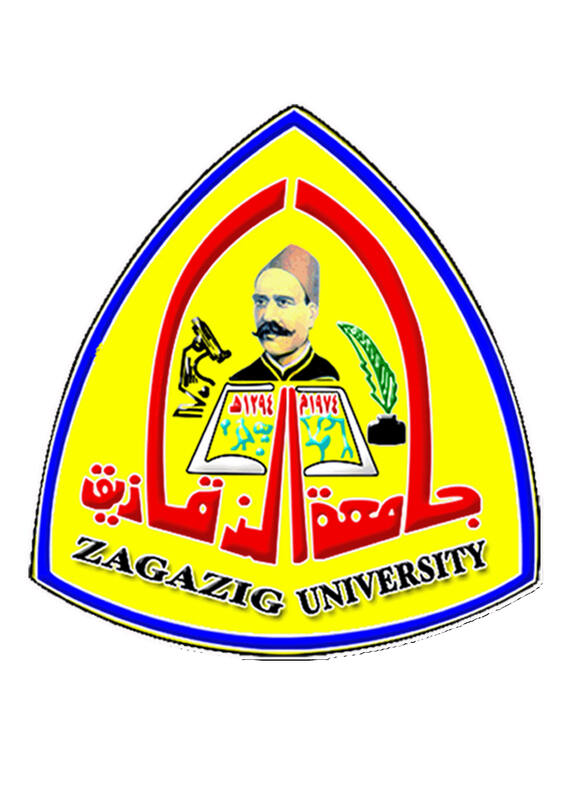 First, a general article rules (1) degree-granting Zagazig University awarded at the suggestion of the Council of the Faculty of Engineering of the following degrees: a professional studies diploma b Professional Diploma Graduate Diploma Postgraduate Diploma c master's degree in Engineering Master of Engineering (M. Eng.) d master's degree in Engineering Sciences Master of Science in Engineering (M. Sc.) his PhD in Engineering Sciences, Doctor of Philosophy (Ph. D.), in the disciplines contained in the tables numbers (1) and (2) and (3 ) Respectively. It determines the graduation diploma certificate name or message to master's and doctoral degrees in science and engineering as well as the scientific section and a branch of specialization, if any address. Article (2) the definition of a diploma Degrees Professional Studies: This study aims to raise professionalism in the areas of work in all branches of engineering disciplines through the study of practical decisions accompanied by practical exercises. B Graduate Diploma: This study aims to raise the scientific competence in applied fields for Subspecialties in multiple branches of engineering through practical decisions advanced process and the preparation of practical projects. A master's degree in engineering: This study aims to scientific capacity development and development in the field of specialization chosen by the student, using modern scientific techniques and methods through the study of a number of advanced academic courses and conduct applied research. 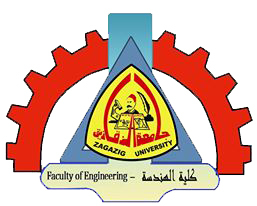 D master's degree in engineering sciences: This study aims to develop research capacity and scientific thinking and development in the branch and area theme chosen by the student from the reality of the research plan of the college, using modern techniques and scientific methods through the study of a number of advanced academic courses and conduct applied research and to provide an integrated scientific message . 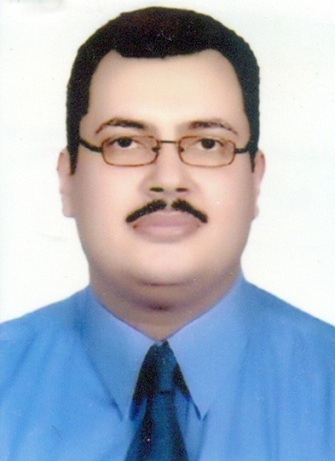 E PhD: This study aims to develop independent thought and the capacity for innovation and development and then add the new science in the branch and area theme chosen by the student and by following the technical and research specialist specialized accurate scientific assets and deepen the research capacity that has grown in master stage by conducting a search a scientific theoretical and applied. Article (3) study the system study be credit hours system and the means adopted hourly time the corresponding teaching hours of lectures and one or at least two hours of practical exercises each week per semester. Article (4) The study dates of the academic year is divided into three classes as follows: First Semester: start from the third Saturday of the month of September for a period of 16 weeks. For the second semester: it starts from the second Saturday of the month of February for a period of 16 weeks. C summer semester: starting the first Saturday of the month of July for a period of 8 weeks. Article (5) A registration dates will be announced open enrollment and registration of various door for classes six weeks of the start of any semester before, to provide enrollment management graduate college applications. B is the constraint of any grade level two weeks from the date the beginning of any semester before, based on the approval of the competent scientific board of the department and the adoption of the Faculty Council and after the payment of the prescribed fees. Article (6) academic advisor a competent scientific department council appoints an academic advisor for each student at the start of the study and continue with him until the end of the study diploma and master's degree in engineering. B solves supervisor president replaces academic advisor in the case apply for registration to study Master of Engineering Science or PhD. Article (7) registration requirements a student can Date in the first or second semester in the decisions adopted clocks up to a minimum of 6 hours and 18 hours maximum. B can applicant for registration in the summer semester in decisions not to exceed their clocks based on 6 hours. Article (8) the terms of the amendment and cancellation a student may change the switch courses or deletion Oopaladhavh within two weeks from the start of the study after the approval of the academic advisor does not apply to the summer semester. B student may withdraw from scheduled during the eight weeks at most from the beginning of the study the first two to four weeks at the most semesters chapters summer semester and in any case does not appear to him tuition fees. A student may re-enroll in any course failed it and re-scheduled study and examination after paying tuition him. Article (9) the denial of entry exam deprives the student progress to test any course did not achieve the attendance rate of 75% of the total actual hours with the decision after the student's alarm at the age of proportion absence of 15% of the actual hours of the decision will be based on a report from the professor with briefing the concerned department council and the approval of the College board in this case fails in student is considered in this decision appreciated F. Article (10) to apologize for the entry exam for the College board may accept an apology student for not entering the exam any course if progress his application before the start of the exam supported by justification accepted by the Council the college. Article (11) drop out of school are not eligible for the student to stop the study (enrollment or registration) during any stage of the graduate studies for more than four semesters (other than the summer semester) and only considered his registration canceled. Article (12) re-enrollment if the abolition of student's enrollment may be re-credited upon the proposal of the competent board of the department and with the approval of the Faculty Council and shall be applied in the rules that apply to students emerging and may be exempt from some of the decisions that had previously studied unless it goes on his success in more than five years and an average of points required for each stage and at the request of the concerned department. Article (13) equivalent credit hours for the College Board may, upon the proposal of the department concerned Council calculating credit hours interview with the decisions at the graduate level above the student studied in the same specialization in any other scientific institute recognized by the Supreme Council of Universities what was not on his success with more than five years and an average of points required for each stage provided they do not have got out on the other degree. Article (14) estimates a - calculated estimates decisions on the total semester grades and practical actions (if any) with a maximum of 30% and degrees of the written exam end of the semester with a minimum of 70%. B - courses estimates and points of each credit hour interview identifies her as follows: estimate the number of points the percentage of A 4.0 90 and over A- 3.7 from 88 to less than 90 B + 3.3 from 85 to less than 88 B 3.0 from 80 to less than 85 B - 2.7 out of 78 to less than 80 C + 2.3 from 75 to less than 78 C 2.0 from 70 to less than 75 C- 1.7 from 68 to less than 70 D + 1.3 from 65 to less than 68 D 1.0 60 to less than 65 F 0.0 less than 60 articles (15) calculates the average score a point each course as the number of credit hours multiplied points every hour. B calculates the total number of points obtained by the student at any stage as the sum of points of all courses studied. C calculates the average points on any stage that dividing the total number of points obtained in the stage divided by the total hours of courses output. D is a successful student in any course if you got a C rating at least otherwise deemed fails in this decision. Its decision, which the student gets less than C are considered in the average score is not significant within the approved scheduled hours on stage unless it successfully re-calculated has the final only.